Thank you for viewing and commenting, much appreciated! Great shot of a fine plane! 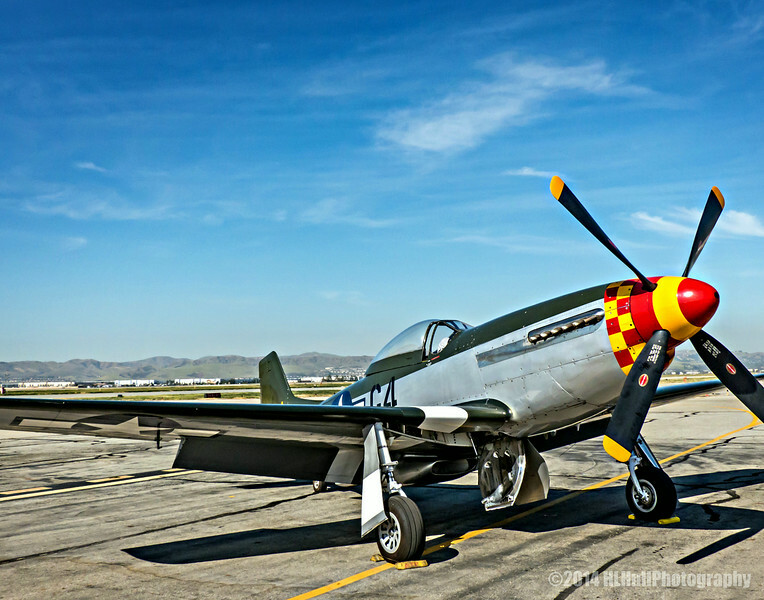 Good capture of this famous fighter plane and interesting info! Terrific shot and great information on the Mustang!